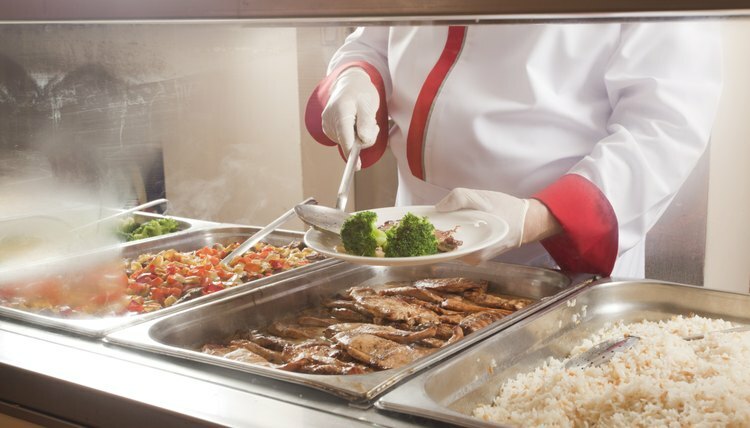 Kitchen supervisor or manager positions are found in restaurants, school and business cafeterias, hotels, and institutional settings such as hospitals and prisons. People often begin this career working as a cook or part of the wait staff, as they learn details of the food service business. These are very busy jobs with a variety of responsibilities. 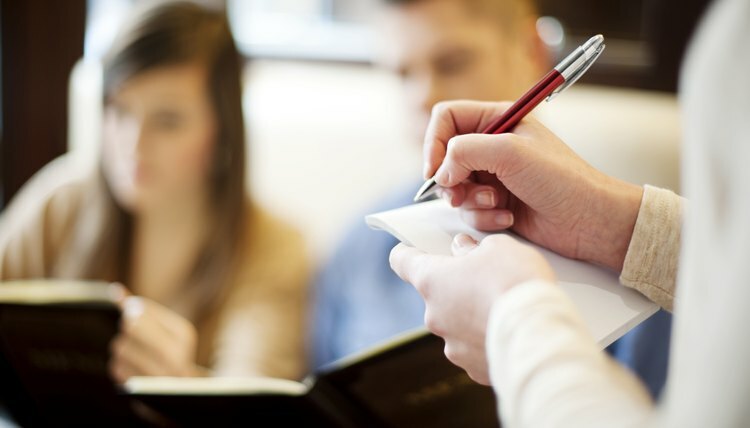 Kitchen supervisors plan menus and may set prices. 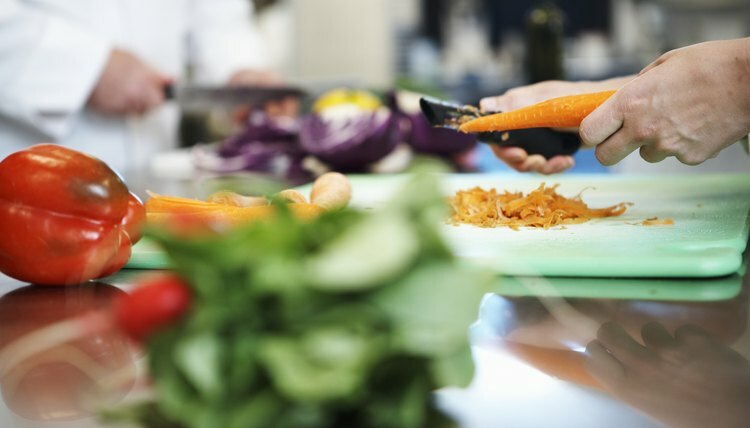 In settings where menus change significantly on a daily basis, these supervisors decide on dishes that utilize leftover food and surpluses. Responsibilities include supervising cooks and kitchen helpers, and making sure all employees adhere to health and safety standards. Kitchen supervisors interview, hire and fire kitchen staff. Kitchen supervisors purchase food and kitchen supplies, and may file requisitions with the purchasing department for large equipment. They schedule routine linen and cleaning services, as well as equipment maintenance and waste removal. Job duties of kitchen supervisors include organizing and rotating all food stock, and keeping track of inventory. They regularly check for freshness and quality. Kitchen supervisors investigate and resolve any customer complaints about food quality or service. They meet with employees to ensure these situations are prevented in the future. Average salary for kitchen supervisors as of 2009 is $29,000 annually, according to Indeed.com. The work environment is fast-paced and it may be hot. Some kitchen supervisors must work weekends, nights and holidays, and they may be expected to work more than 40 hours a week. Moore, Shelley. "Duties & Responsibilities of a Kitchen Supervisor." 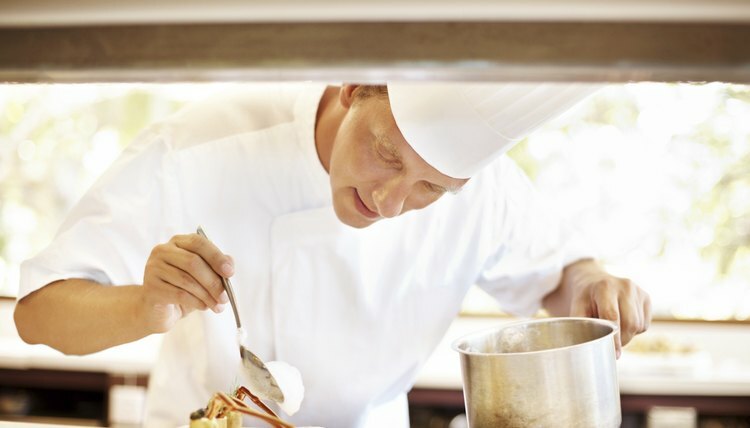 , https://careertrend.com/facts-5494228-duties-responsibilities-kitchen-supervisor.html. 30 December 2018.